Fine Little Day is a sprawling and happily inconsistent company based in Sweden. Fine Little Day started in 2007 by photographer Elisabeth Dunker. The Scandinavian nature is a major inspiration for the Fine Little Day prints on the swaddles. With nature as a major inspiration, Fine Little Day believes that is of great importance to safeguard and highlight eco friendly products. 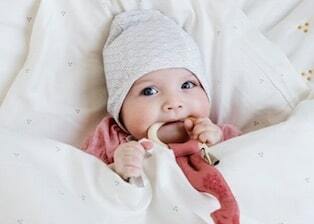 Take a look in our webshop and discover the beautiful swaddles from Fine Little Day!